Every session is unique and will vary from person to person and session to session. Each session is customized to the individual and may include a variety of healing modalities. Do you feel like you keep running up against the same issues again and again? Are you stuck in a rut and don't know how to get out? Do you have physical symptoms that you would like to resolve? Would you like to re-pattern and reprogram yourself to attract more health, wealth and prosperity? The basic paradigm of healing is based on the view that all imbalance, be it physical, emotional, spiritual, or psychological- is a result of a perception and experience of disconnection from the Source. When we are out of resonance with our true nature, which is wholeness, then symptoms result. Healing is the result of unraveling the energetic and spiritual kinks that are at the root cause of the symptom. Learn to easily write a new story, and dream a different dream. You are gifted with the ability to choose to create a new outcome for your health, life, and relationships. My role is to help you find out how. As an intuitive holistic healer I work to address the whole person, not just the symptom. I use my intuition to help facilitate your understanding of the source of your imbalance. By working with the energy of Unconditional Love and holding a sacred space of pure presence for you and with you, it becomes possible to rapidly resolve, re-pattern, and reprogram your physical and energetic bodies to bring them back into coherence and balance which results in physical, mental, and emotional health and healing. It is not necessary for you to be physically present in order to receive a healing session. Telephone and distance healing is just as effective no mater where in the world you may be. As we are working on the level of energy, distance is not an issue. For more information on how and why telephone healing and distance healing work click here. Many times our homes, offices and personal spaces can become energetically stagnant or blocked with energies that are not in our highest and best. I can easily clear a space of unwanted negative energies, entities and wayward spirits and then energetically program it for better health, wealth, abundance and prosperity. 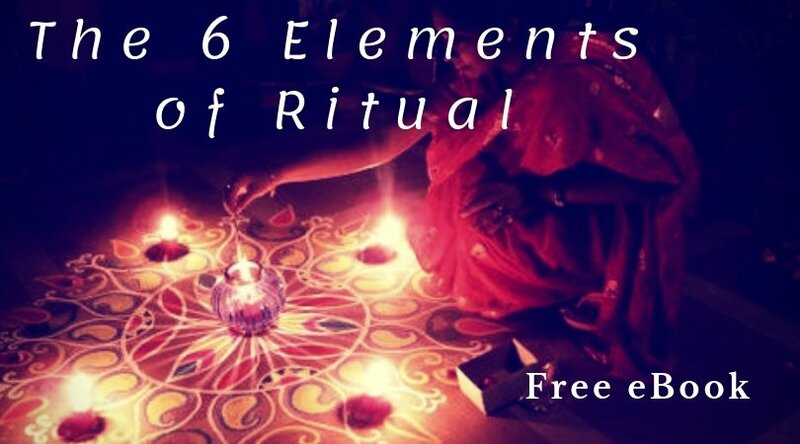 I engage in a simple ceremony and work with and through God to clear any home or space and re-pattern it for your highest and best good based on your specific needs and desires. If requested I also work in conjunction with feng shui consultants and crystal gridding specialists to create for you a complete and thorough energetic balancing of your home or other sacred space.